Family gatherings and great food go together! 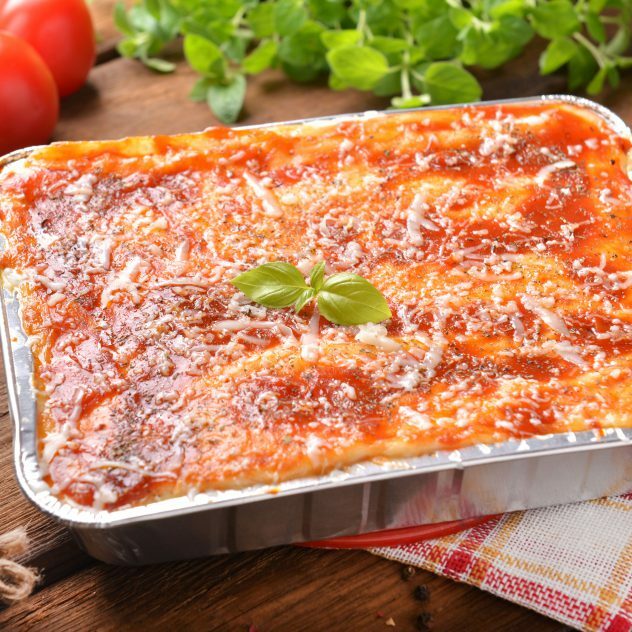 We have created a fantastic selection of Pasta Pans for all your summer entertaining, graduation parties, and family dinners. 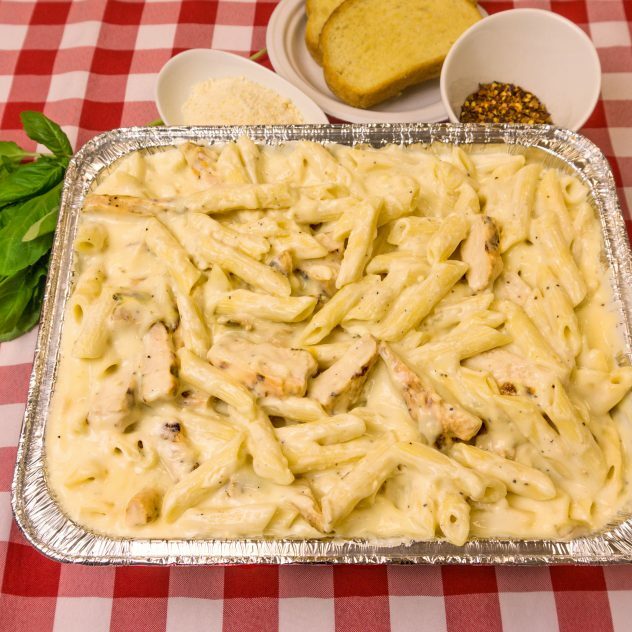 Choose from a variety of our appetizing house-made sauces and pastas certain to make your family and friends feel cherished. 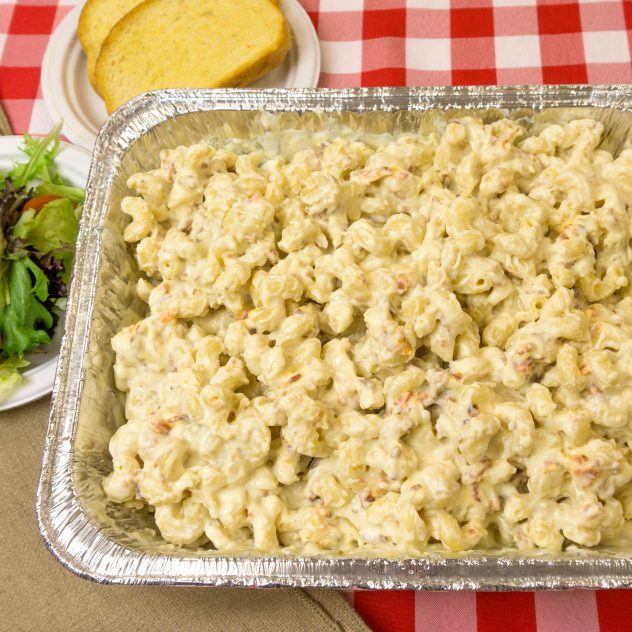 We create a rich, lush smoked Gouda cream sauce and combine it with smoky bacon pieces and toss it all with curly Cavatappi pasta to create a memorable pasta dish that all will love. Pairs great with BBQ foods! 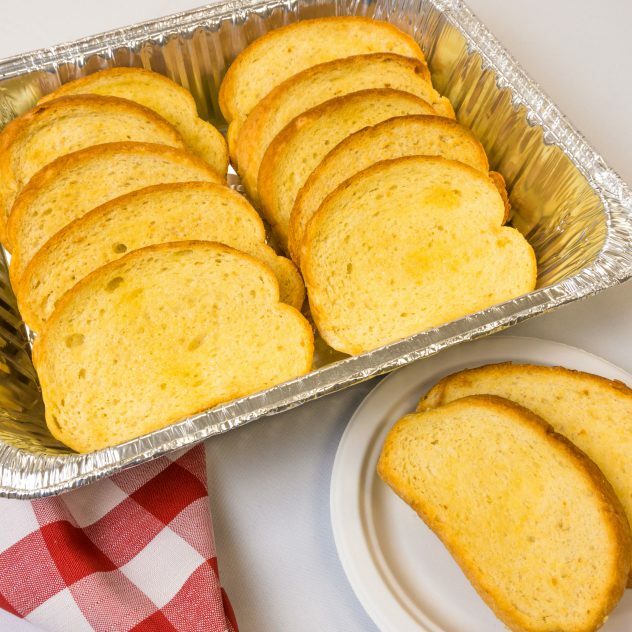 Hearty Italian bread slices smeared with our garlic butter and baked until warm and aromatic.